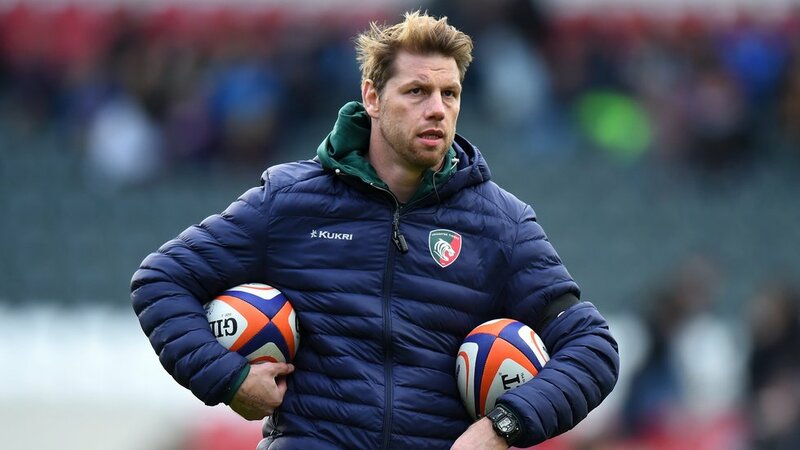 Brett Deacon says Leicester Tigers will take something out of defeat by Worcester Warriors on Saturday only if they learn from mistakes on the day. 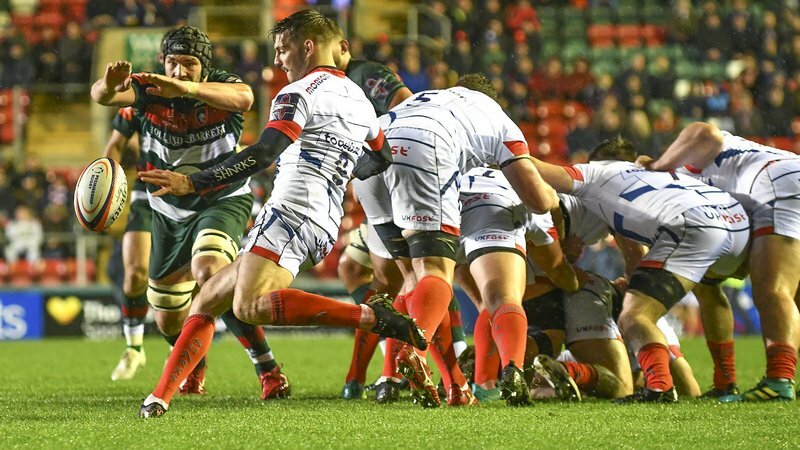 Tigers trailed by 26 points at half-time against a strong Warriors line-up before an improved performance in the second half of a 12-31 defeat. 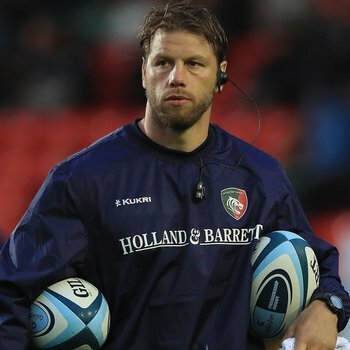 Deacon, lead coach during the Premiership Rugby Cup period, admitted afterwards it was “embarrassing” to lose so heavily at home. “I’m unbelievably disappointed,” he said. “Credit to the lads in terms of the last 20 minutes when we came back, but it’s a tremendously disappointing performance. “We didn’t do anything that we spoke about all week. We were on the back foot early on, they also turned us over in their own 22 and ran the length of the field to score like that twice. Credit to them for executing on those chances but we were very poor. 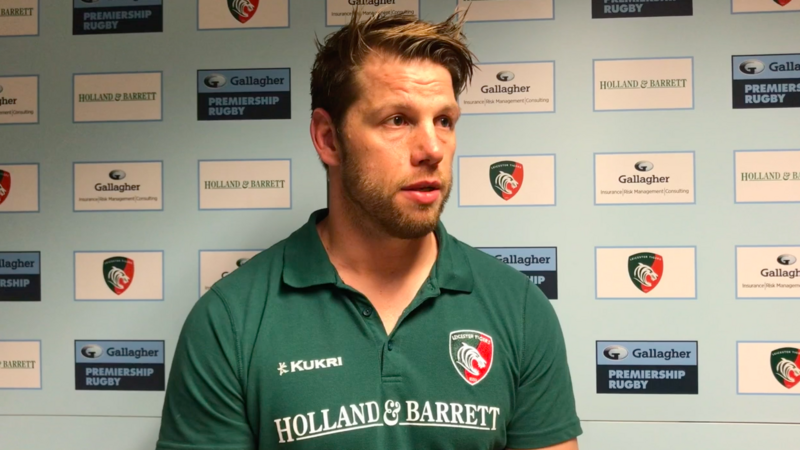 “Now it is about how the players react and how they learn from that. After a four-try start from the visitors, Gareth Owen finally got Tigers on the scoreboard just before the hour mark. 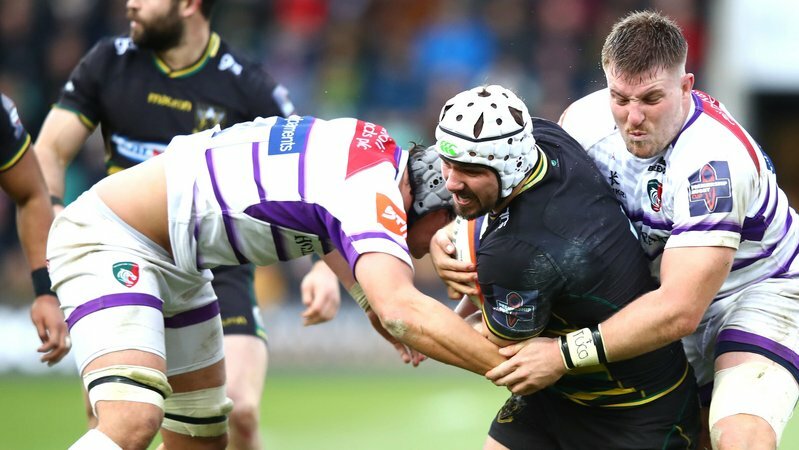 But wing Bryce Heem quickly added his second of the day – and Worcester’s fifth – before Tommy Reffell claimed his first senior try in the closing stages. 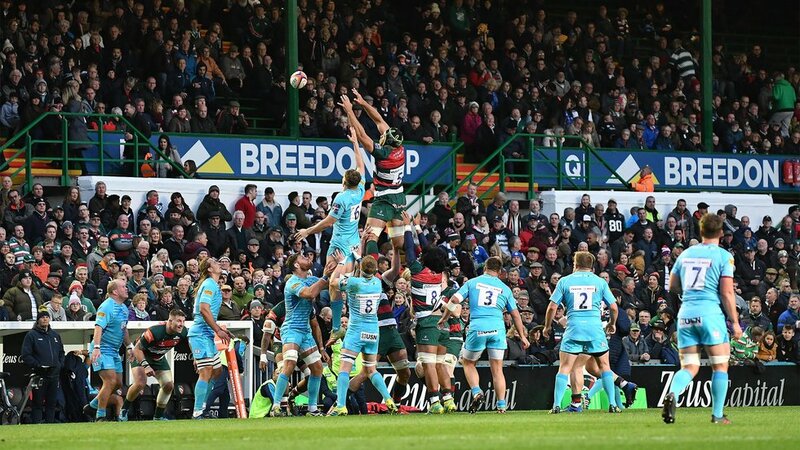 Tigers play their third-round tie in the Cup against Sale Sharks at Welford Road this Friday evening (7.45pm). Match tickets are on sale now.